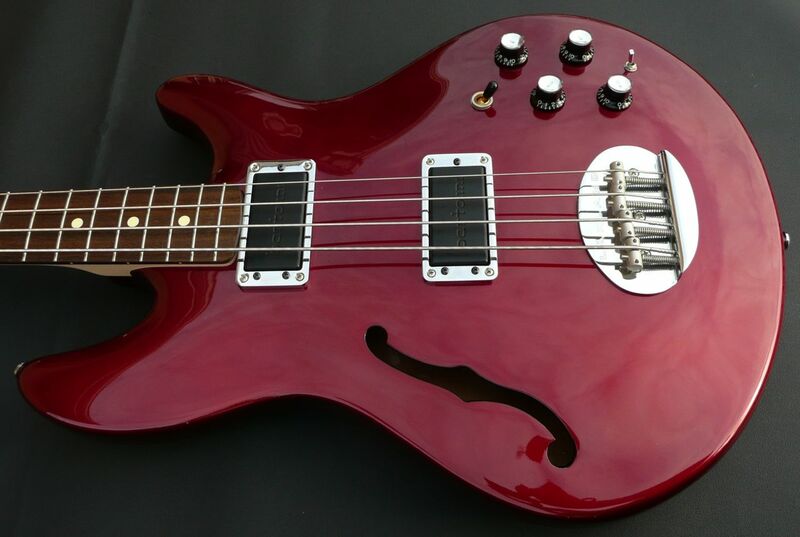 Here we have a pristine 2004 , made-in-Korea example of a wonderful design by Michael Tobias, the Lakland HollowBody bass. 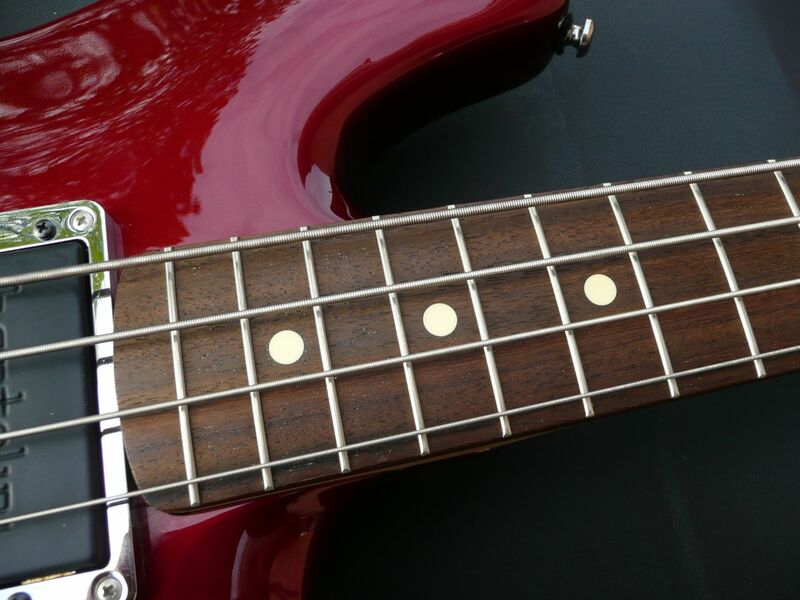 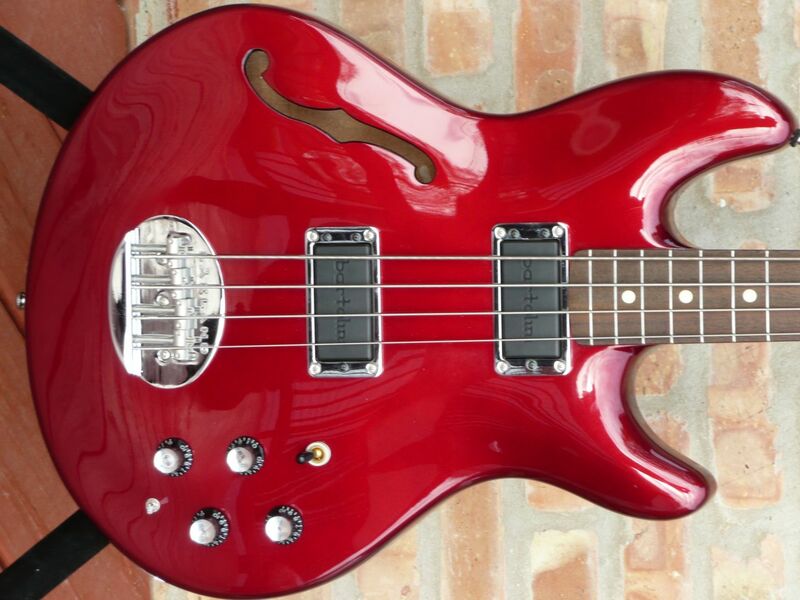 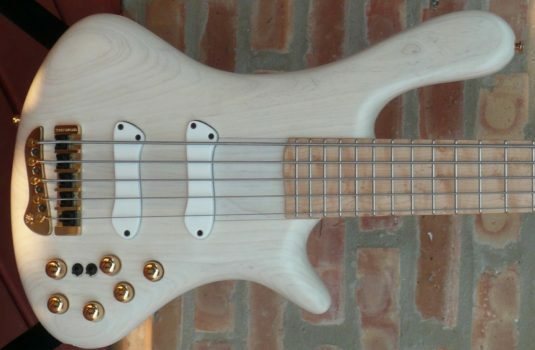 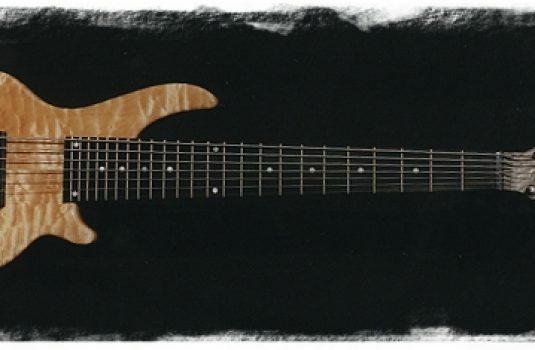 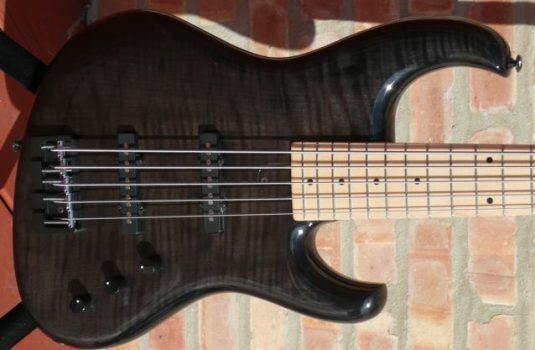 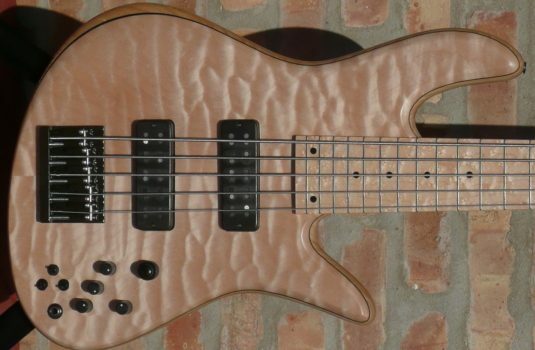 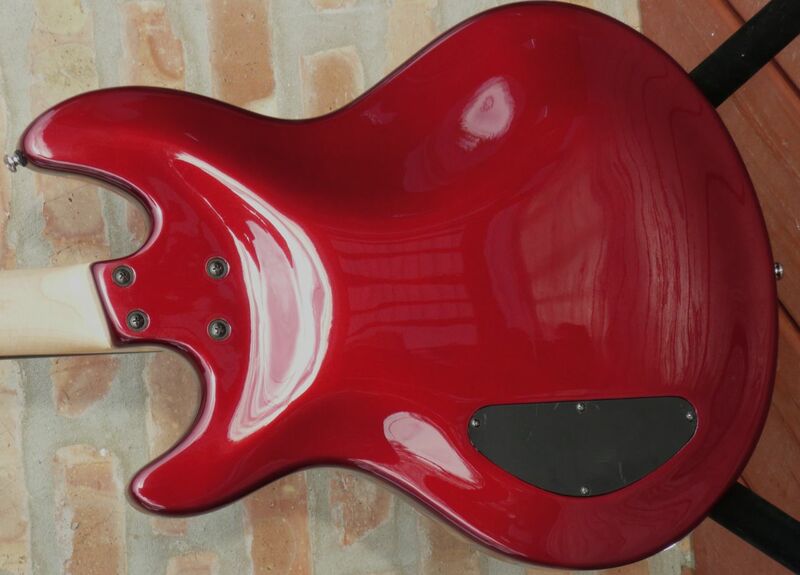 Back in ’04 the Skylines were available with the full US Bartolini package, the same as was used on the US made HoBos. 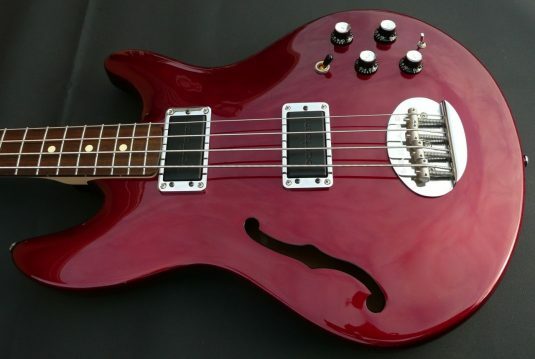 As Leo would say, ” Nice “.